Recent reports have suggested that Apple will debut three direct successors to the iPhone XS, XS Max and XR with few design changes. 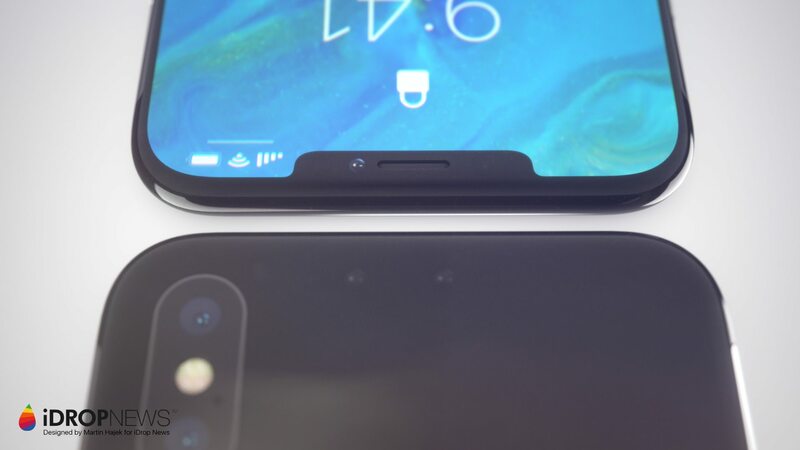 Many outlets have interpreted that as meaning that the notch, in its current form and function, is here to stay. But there have been rumors to the contrary. Early this year, insider sources indicated that Apple was “looking into” combining the face recognition module on its iPhones with the front-facing camera. That could suggest that Apple is at least considering slimming down the notch.